To provide Viable and Sustainable energy systems with Quality and Intelligence built-in. Develop synchrony with Clients, Supply Chain and staff to innovate, create and implement Class Leading low carbon community energy systems to produce the UK's future energy generation whilst saving energy, carbon and cost to benefit and protect customers. 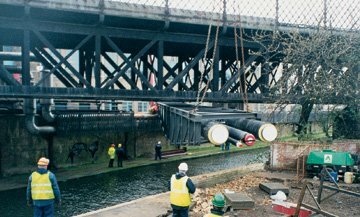 With over 30 years' experience in the District Heating and Cooling industry, our team are responsible for some of the UK's first and largest award winning district energy projects. We've grown our business to offer unrivalled design, build, operation and maintenance services, and even partner with our clients to form ESCos. The quality of expertise in our staff is unparalleled in our industry. Our nearly 70-strong in-house design team is probably the largest in the UK, and some of them even helped to write the 'Heat Networks: Code of Practice for the UK' published by CIBSE. 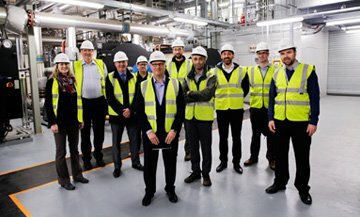 Our Directors offer a breadth of unrivalled experience in the District Heating and Construction industries, and are growing a multi award-wining business which is a leading innovator in efficient energy provision and a catalyst for the development of new and sustainable ways of supplying the heat and power the UK needs. 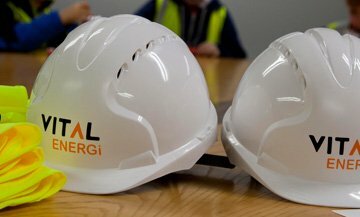 Vital Energi operates in a market where safety, best practice and up-to-date knowledge are paramount. As a result, we are active members of a host of trade associations and work closely with a number of key accreditation bodies too.